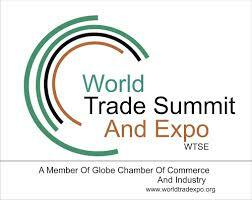 FowWorld (Face of the World Organisation) are the owners of World Trade Submit and Expo. This was created to bridge the gap between International and Local owners. 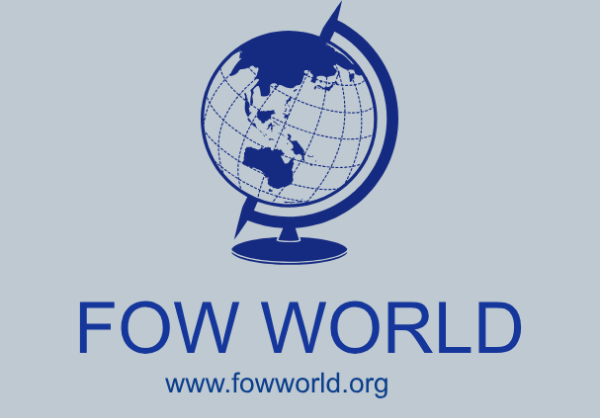 FowWorld also believes in providing a favorable environment where both parties can actually relate one on one with themselves. Trade is never out of fashion so we will be providing a platform for informed debate and ensure that voices of businesses are heard. 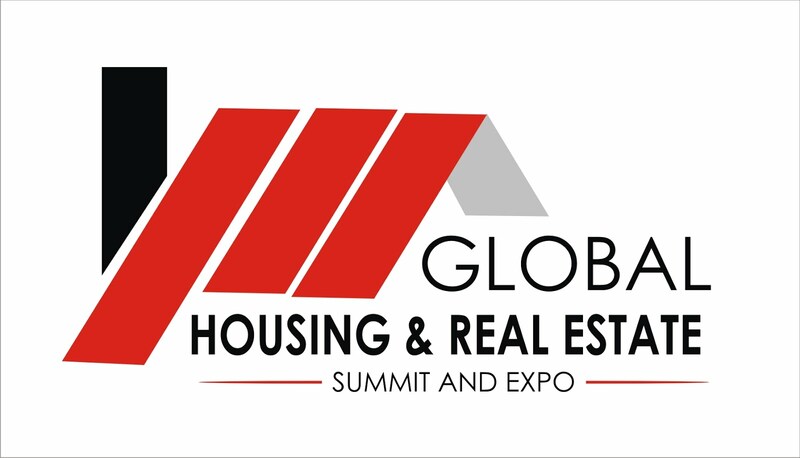 The summit will include inspirational keynote speeches, engaging panel discussions and case studies with experienced and growing business experts, and a wide choice of interactive breakout sessions covering a range of topics and market profiles. 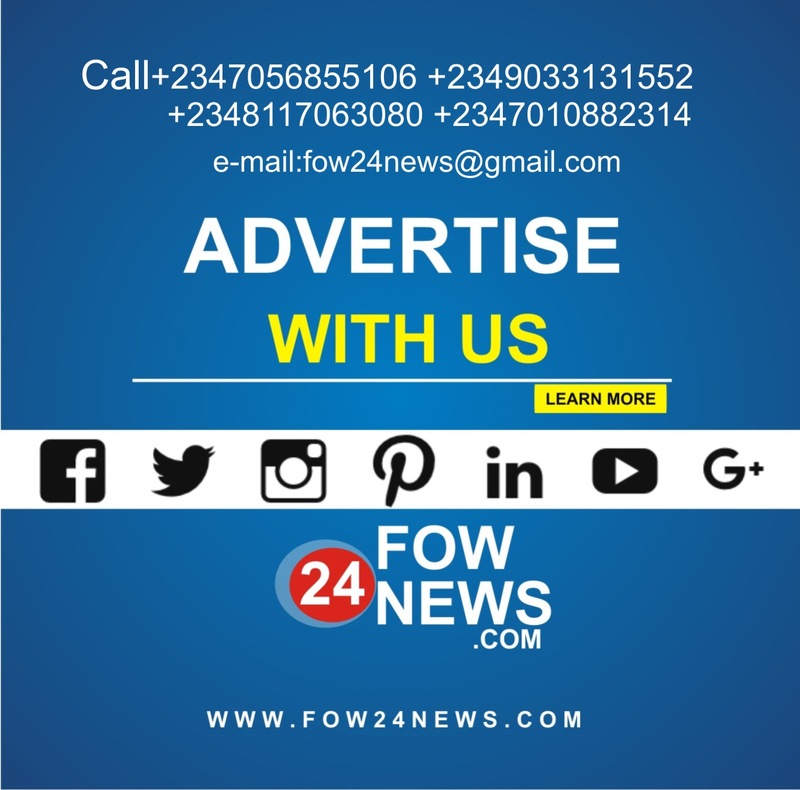 Participants will walk away armed with the knowledge and connections to take their business to the next level, while sponsors will benefit from direct interaction with their target market.